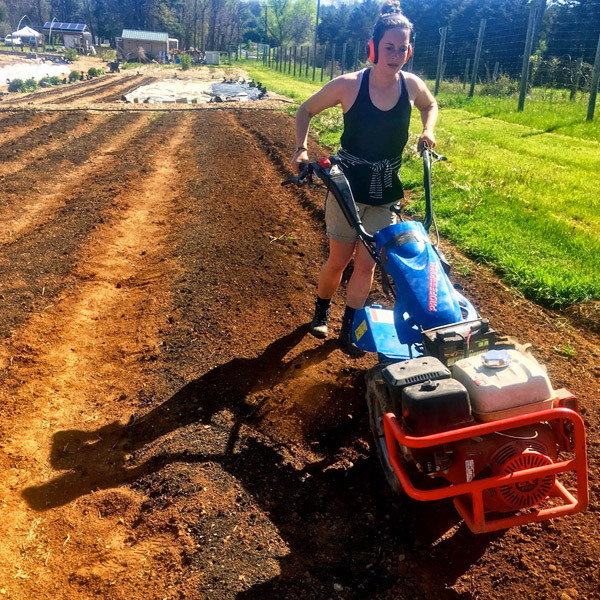 The Project GROWS team depends on the support of community volunteers to maintain several acres of vegetable production. 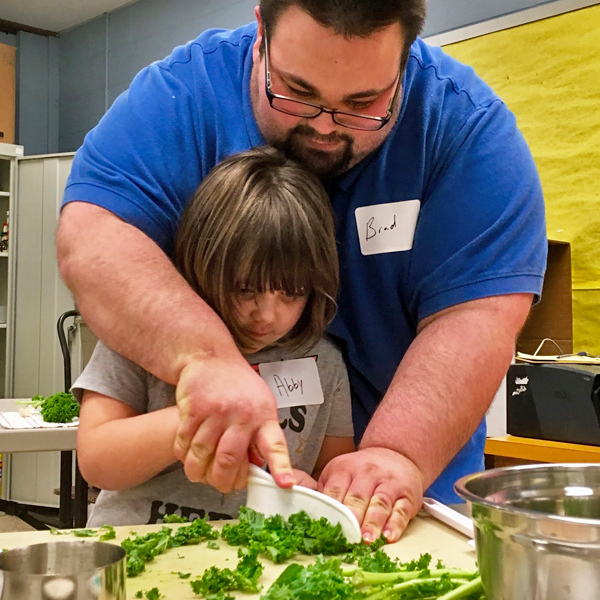 The volunteer season begins the last week of March and runs through November, during which time individuals and groups of all ages and abilities are welcome to volunteer at the farm. We host volunteer groups from local schools, universities, Alternative Break Programs, faith-based organizations, local businesses, Scouts, and many more! Do you want to volunteer at Project Grows? 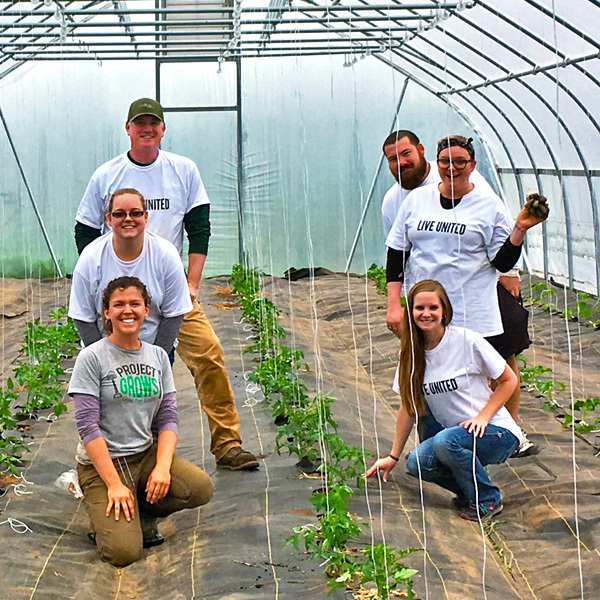 Our Volunteer Handbook covers frequently asked questions, what to wear and bring, farm guidelines, and important paperwork for you to fill out. We look forward to seeing you soon! Get Project GROWS email updates! 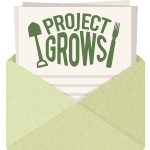 Join the Project GROWS email list to receive the latest news on upcoming events, programs, good food, ways to get involved, and more!